During a lesson today, I was asked a question by 'M'san. 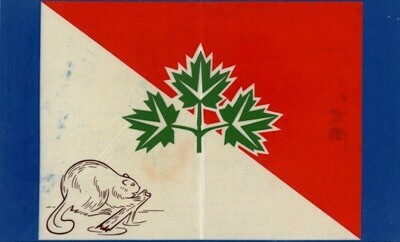 'Bryan, why does the Canadian flag have a maple leaf in the centre?'. That's a good question! I'm interested in national flags. I like many different national flags. I think the Japanese flag, the Korean flag and the British flag are particularly cool. 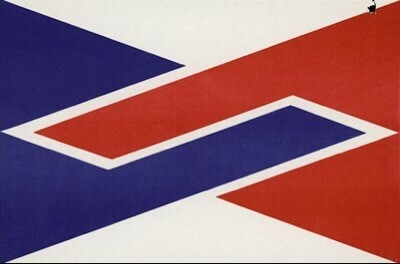 When the Canadian fag was selected, the Canadian government wanted a flag with similar colors as the U.S. and British flags had. However, red, white and blue would have been too similar, so in the end they decided on the colors red and white. 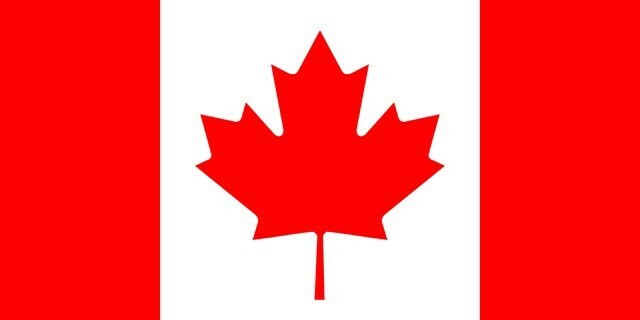 The Canadian flag has a maple leaf in the middle and stripes on the left and right sides. The stripe on the right side represents the Atlantic Ocean. The stripe on the left side represents the Pacific Ocean. 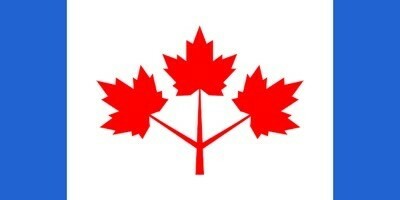 The maple leaf in the centre of the flag represents Canada. There are a great many maple trees in Canada so the maple leaf became the national symbol! It's interesting! Everyone, what national flag do you like? I hope you read the blog again tomorrow everyone!